Are cold temperatures and snowy weather making your family a little stir-crazy? Do the walls feel like they’re closing in? Perhaps you’re wondering: “How am I going to keep the kids entertained until spring? !” If you’ve got a case of cabin fever this winter, don’t panic! From indoor to outdoor fun, here are lots of creative cures to keep your family happy and busy all winter long. 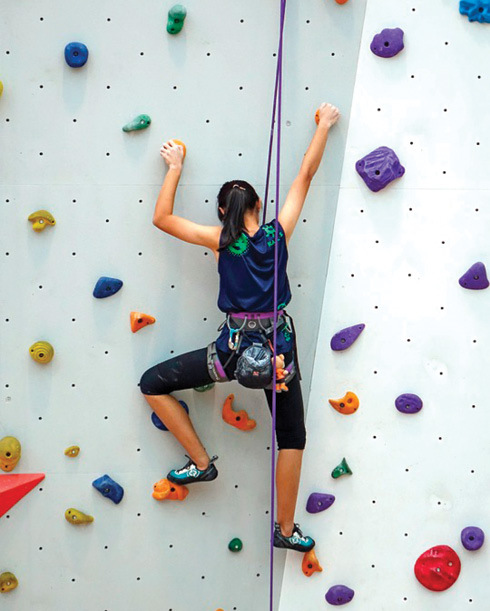 Kids climbing on the walls? Let them at the Alaska Rock Gym, where programs are offered for different ages and experience levels (alaskarockgym.com/kids-climb). 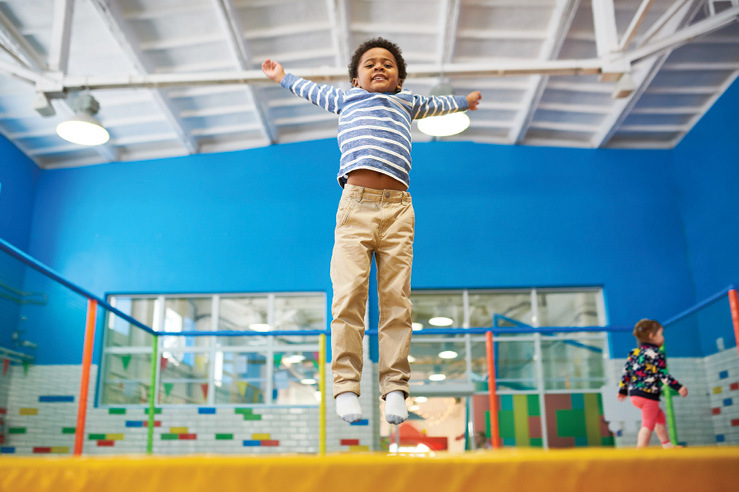 Let the kids jump, leap, hop and bounce to their heart’s content at an indoor trampoline park. Check out Fly Trampoline Park in Fairbanks and Wasilla, Shockwave Park in Anchorage and Get Air Anchorage. Enjoy a free program at your local library. Find your nearest library: worldcat.org/libraries. Take a winter nature walk at Creamer’s Field in Fairbanks. Enjoy free admission to the Anchorage Museum on the first Friday of every month from 6-9 pm. Let the kids (and you!) 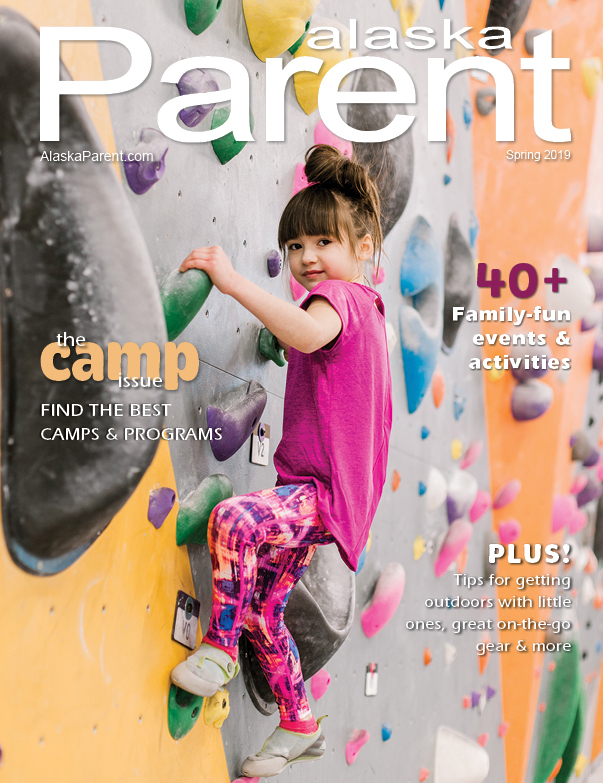 have a fun night out at one of these great Parent Night Out programs: Mystery Overnight in the Museum at the Anchorage Museum; Parents’ Night Off, Alaska Club in Anchorage, Eagle River and Wasilla; Friday Night Out at Aurora Kids, Anchorage; Museum Sleepover at the UAF Museum of the North, Fairbanks. Want to try an escape room that is perfect for kids? Book a room at one of these locations: Avalanche Escape Rooms, Anchorage; Escape Room AK, Fairbanks; Escape Game Alaska, Juneau. Farmer’s Markets aren’t just for the summer. Find some tasty treats at the Center Market at the Mall at Sears every Wednesday from 11 am-6 pm. Go winter bird watching at the Eagle River Nature Center (ernc.org). 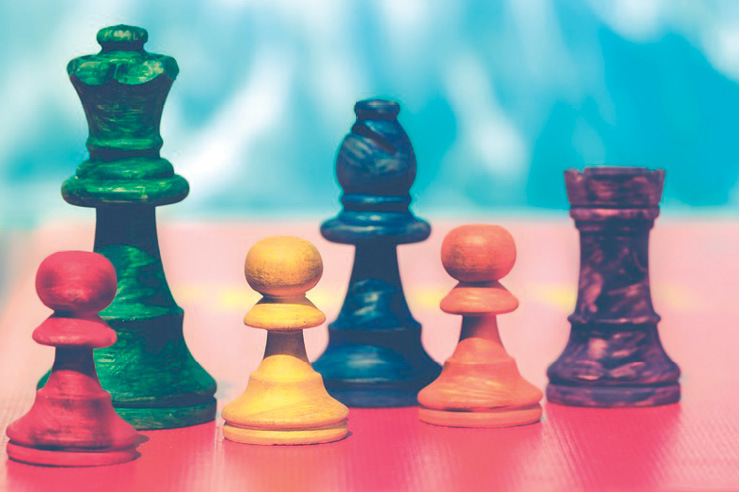 Get those competitive juices flowing with a good ol’ fashioned family game night. Otters, tigers and bears - oh my! See them all and more at the Alaska Zoo. Bonus: During winter, the zoo is lit up (alaskazoo.org). Plan some virtual visits with the grandparents via Skype or FaceTime. Snow-suit up and visit a new playground. Winter is a great time to introduce kids to the theatre. Check out these family-friendly shows: The Nutcracker Ballet, Nov. 23-25, The Sound of Music, Feb. 19-24, and Frogz, April 12-13 (anchorageconcerts.org). Channel your youth at a local roller skating rink. Decorate pottery at Color Me Mine, Anchorage (anchorage.colormemine.com) or Just Add Paint, Wasilla (justaddpaintak.com). Celebrate National Pie Day on Jan. 23 with a slice from one of these shops: The Cookie Jar, Fairbanks; A Pie Stop, Anchorage; Two Sisters Bakery, Homer; The Bake Shop, Girdwood. 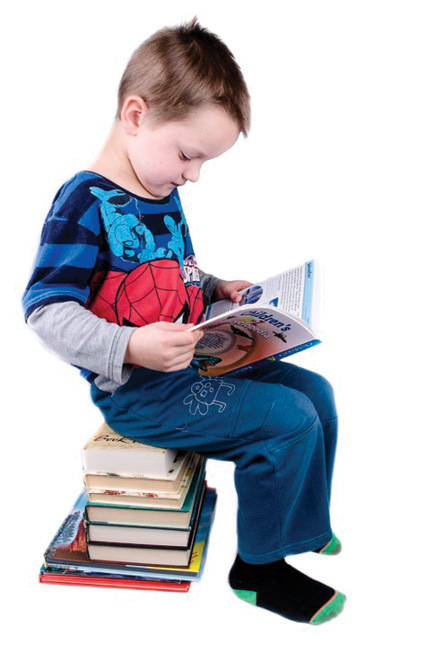 Check out the kids’ storytimes and book club events at Barnes & Noble. 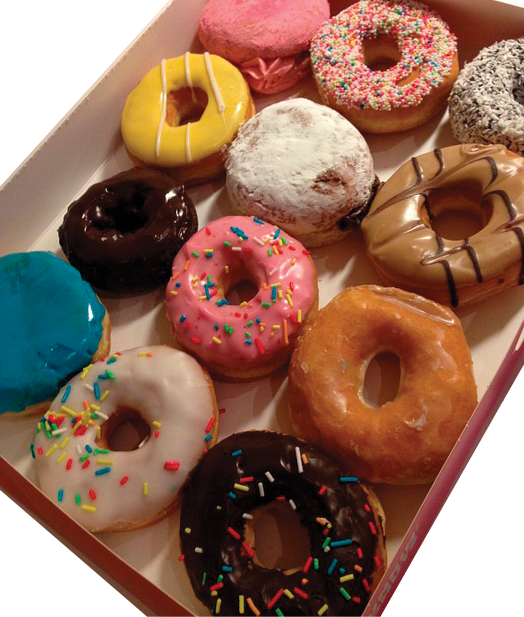 Indulge in a dozen donuts at a local bakery! Here are some of our favorites: The Moose is Loose, Soldotna; Dipper Donuts, Anchorage; Dino’s Donuts, Anchorage; Grandma Tillie’s Bakery, Sitka; Breeze In, Juneau; Jason’s Donuts, Fairbanks. Take a trip to see marine life up close at the Alaska SeaLife Center. Hit a trail on a fat-tire bike, or bike around the neighborhood. For info on winter biking safety, visit fairbankscycleclub.org/winter. 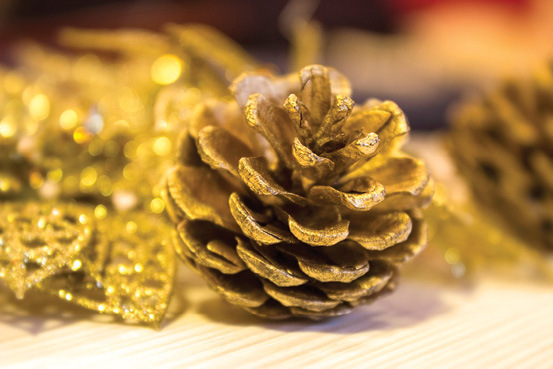 Collect pinecones and create fabulous DIY home décor by spray painting them gold or silver. Lace up your ice skates and hit the indoor ice rink – or bundle up and head outdoors to one of the city’s maintained lakes or hockey rinks. Grab some snacks, a thermos of tea or cocoa, and go ice fishing. Book a winter tour at the reindeer farm in Palmer (reindeerfarm.com) or Fairbanks (runningreindeer.com) to see and pet majestic creatures. Be transported to the Hawaiian islands by seeing Kaumakaiwa Kanaka’ole (anchorageconcerts.org). 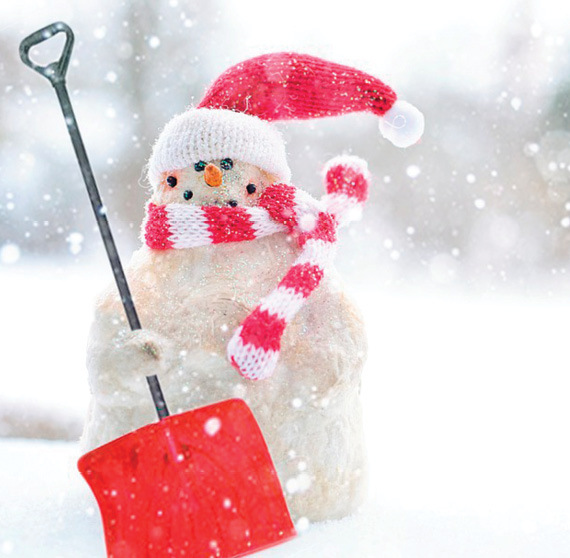 Have a snowman-building party with friends and neighbors. Hand out awards for the biggest, the funniest and the most creative snowmen. Cap it all off with some hot cocoa and cookies. Watch home movies of the kids when they were small, and tell them all the funny, cute things they used to do or say. Enjoy a family movie night: Make popcorn and binge-watch some holiday classics, like Rudolph, Arthur Christmas, It’s a Wonderful Life and Home Alone. Take turns reading a family favorite story by the fire. Take a stroll (or drive around) to admire Christmas lights. Learn festive tunes and go caroling around your neighborhood, or at your local senior center. Take inspiration from the movie Elf and decorate the house with paper snowflakes and links. 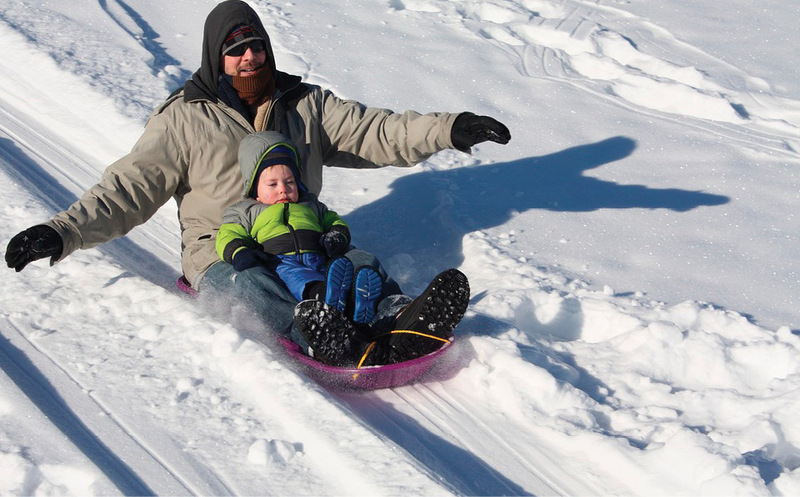 Go sledding and take slow-mo videos to send to family members. Create a bird feeder for birds that stay all winter. Smear peanut butter on a pine cone and roll in bird seed until well covered. (If you have nut allergies, try using vegetable shortening.) Using string or pipe cleaner, tie the cone to a tree or pole. Chickadees, woodpeckers and gray jays will love it. Compete in a card tournament at your local comic shop. Try Boscos in Anchorage (boscos.com) or The Comic Shop in Fairbanks (akcomicshop.com). Have the kids write letters with drawn pictures and mail to relatives who live far away. 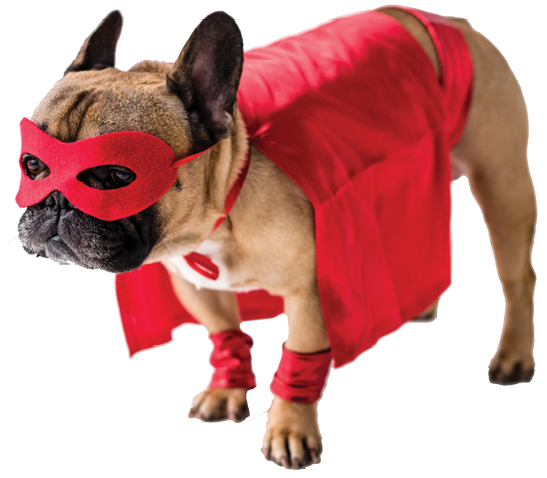 Start the year right by dressing up your pets on National Dress Up Your Pet Day, Jan. 14. Matching outfits with your pets are highly encouraged! 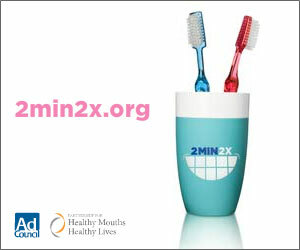 Share a photo at facebook.com/alaskaparent. See Ebenezer Scrooge’s miraculous Christmas Eve transformation during the classic, holiday performance of A Christmas Carol, Dec. 14-29, at the Discovery Theatre, Anchorage. Sign up for winter swim lessons at your family’s favorite gym or indoor pool. Here are some options: The Alaska Club’s Starfish Academy in Eagle River, Anchorage, Fairbanks and Wasilla; Swim Alaska, Wasilla; Swim Fit Alaska, Fairbanks. 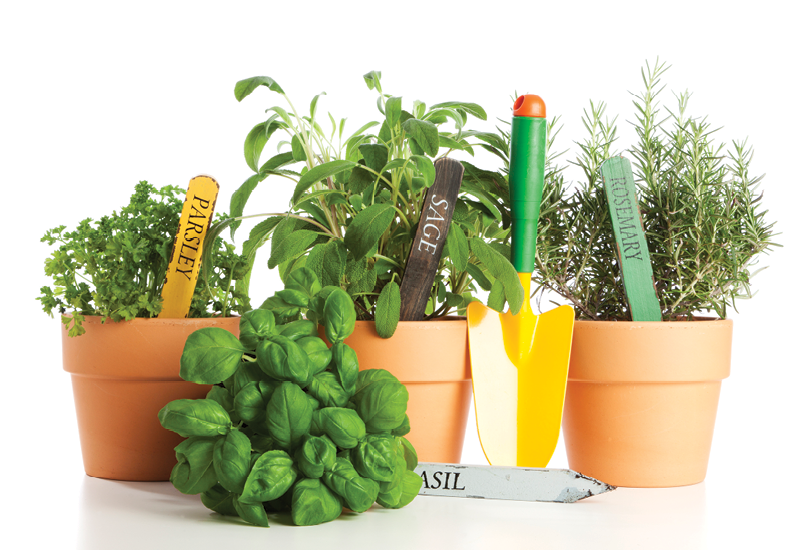 Get your craft on with fun and easy classes at Michael’s (Michaels.com) or Joann’s (joann.com). 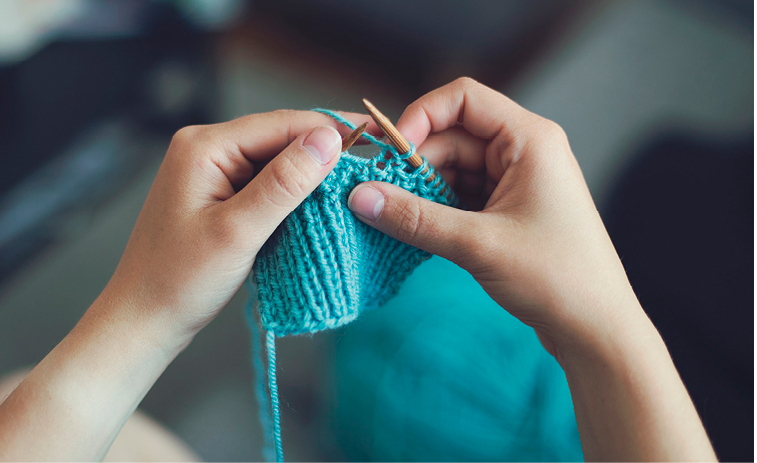 Kids can learn to make jewelry, sew, knit, paint and more. Walk (or drive) the coastline in Homer, Seward, Valdez or Kodiak to see waterbirds that stay year-round, like long-tailed ducks, surf scoters, gadwalls, red-throated loons or even red-necked grebes. Go snowshoeing – it’s a great family-friendly way to get out and enjoy the winter months. 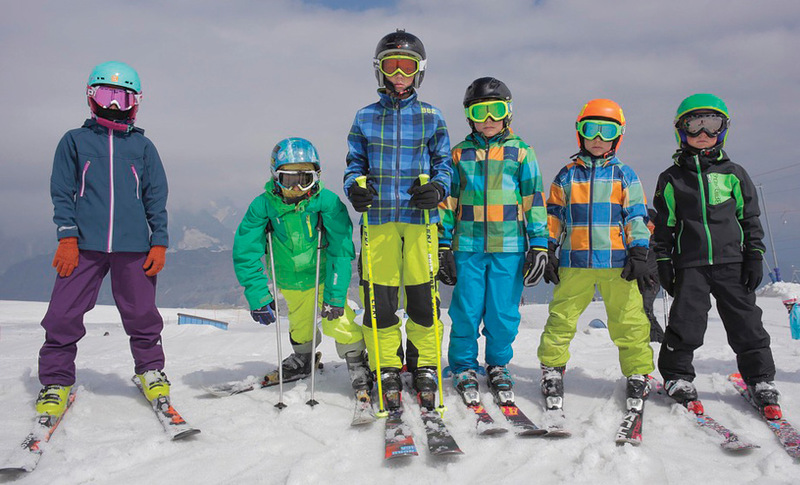 Equipment rentals are readily available and easy for youngsters to use. Create some cheery Christmas and holiday cards for hospitalized kids or nursing home residents. 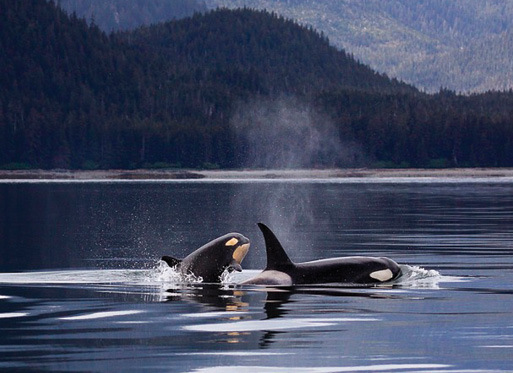 Go whale watching in Southeast Alaska – some killer and humpback whales stay in the sounds and straights during the throes of winter. Book an appointment to visit the Stargate Observatory – one of the largest Newtonian Reflector telescopes in Alaska, and the only one open to the public (matsuk12.us/domain/2782). Spice up a cold night with homemade hot cider. Create a cardboard playhouse, decorating the sides with your own mural. 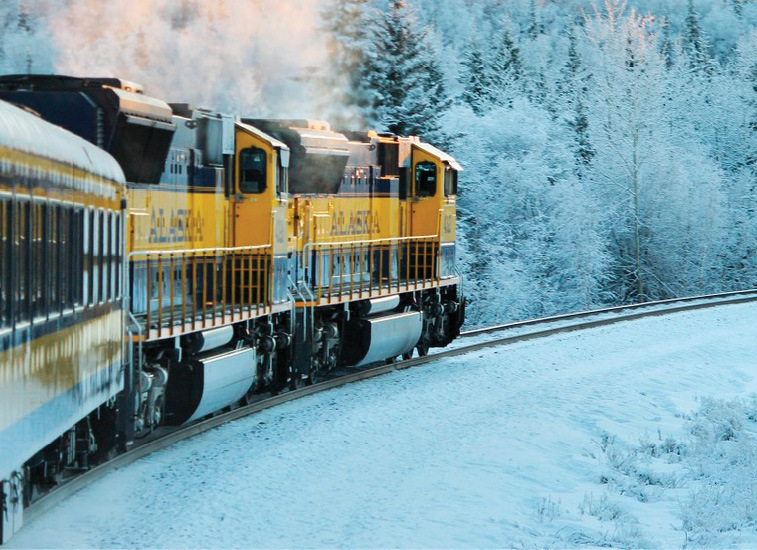 Witness winter beauty without the worry of icy roads: Catch the Aurora Winter Train, traveling between Anchorage and Fairbanks on weekends, stopping in Wasilla, Talkeetna and flagstop service along the backcountry of Hurricane Gulch (alaskarailroad.com). Shovel the driveway and use the snow to build a fort. While you’re at it, shovel your neighbor’s driveway! Get up close to amazing wildlife, feed a hungry porcupine and take a guided walk on the wild side at the Alaska Wildlife Conservation Center (alaskawildlife.org). Learn to ski with your local Nordic Ski club. Anchorage info can be found at anchoragenordicski.com/junior_nordic. Blow bubbles and watch them freeze before hitting the ground! Build a giant blanket fort and have a family “campout” in the living room. 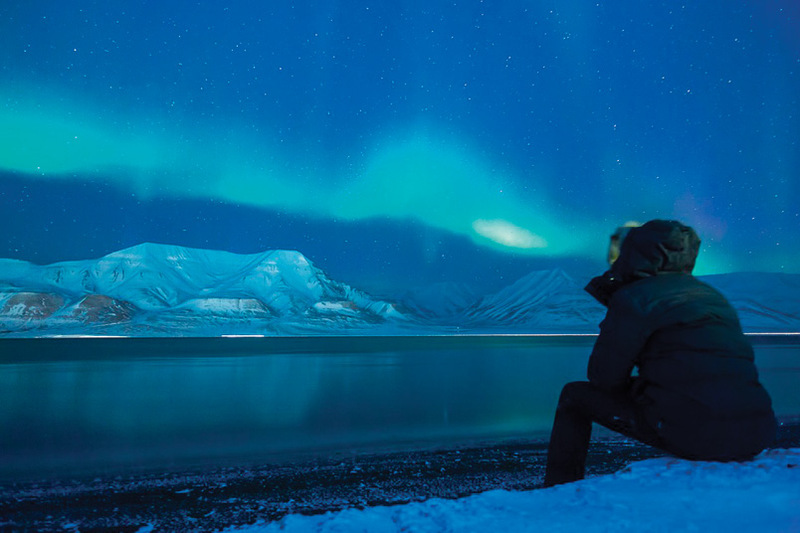 Go night skiing or snowboarding under the stars at Alyeska Resort, from mid-Dec. to late March (alyeskaresort.com). Make salt dough ornaments with cookie cutters or the handprint of an infant. 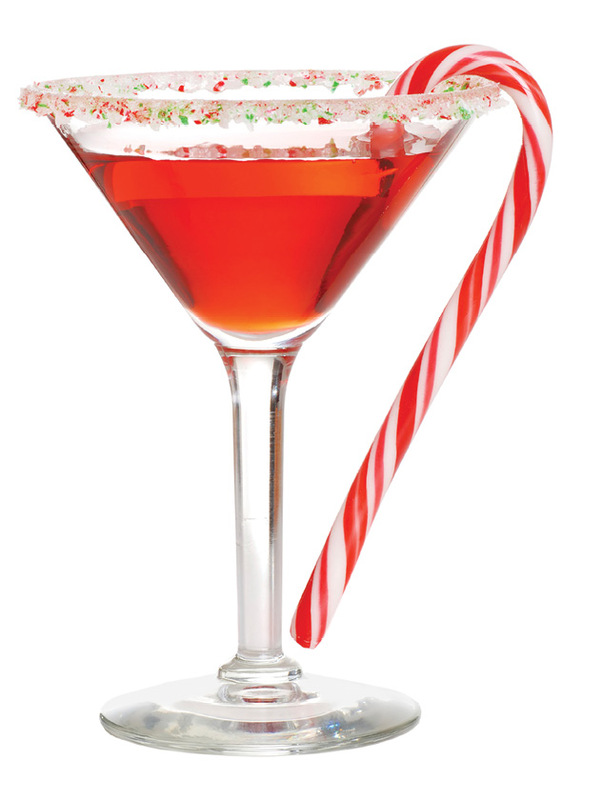 Make some mocktails the whole family can enjoy on New Year’s Eve: alaskaparent.com/_pages/akbaby/mocktails. 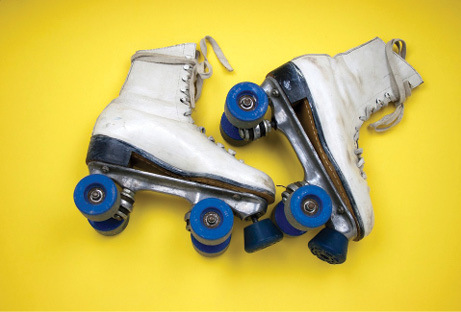 Go see a family-friendly roller derby game, such as FBXRG in Fairbanks, Boom Town Roller Derby in Palmer, Rage City in Anchorage, the Kodiak Rock Island Rollers, the Juneau Rollergirls, or the Sitka Sound Slayers. Have your kids make a “bucket list” of things they’d like to do before winter ends. Build a glowing Swedish snow lantern (“snölykta”) – made with a pyramid of snowballs and a tea light candle inside. 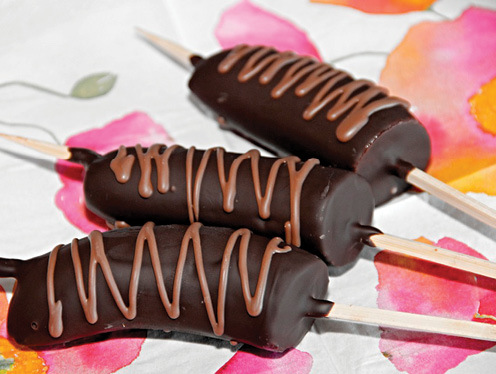 In honor of National Chocolate-Covered Anything Day on Dec. 16, make these yummy chocolate-dipped frozen bananas: alaskaparent.com/_pages/recipes/go_bananas. Skate the ramps at an indoor skate park like Joel’s Place in Fairbanks. Work on a puzzle together. For extra fun, have kids create their own by gluing an art creation to a piece of cardboard and cutting it out into puzzle shapes. Watch a brilliant fireworks display on New Year’s Eve. Start a family-friendly neighborhood book club. Mix water and food coloring so the kids can paint the snow with brushes, squirt guns or a spray bottle. Knock down some pins at the bowling alley. Alleys across the state offer youth leagues, neon bowling, karaoke nights and more. Build a snow catapult out of scrap wood for launching snowballs. Ride down icy slides and see amazing ice sculptures at the Ice Park in Fairbanks (icealaska.com). Hit up a local craft fair for holiday shopping. 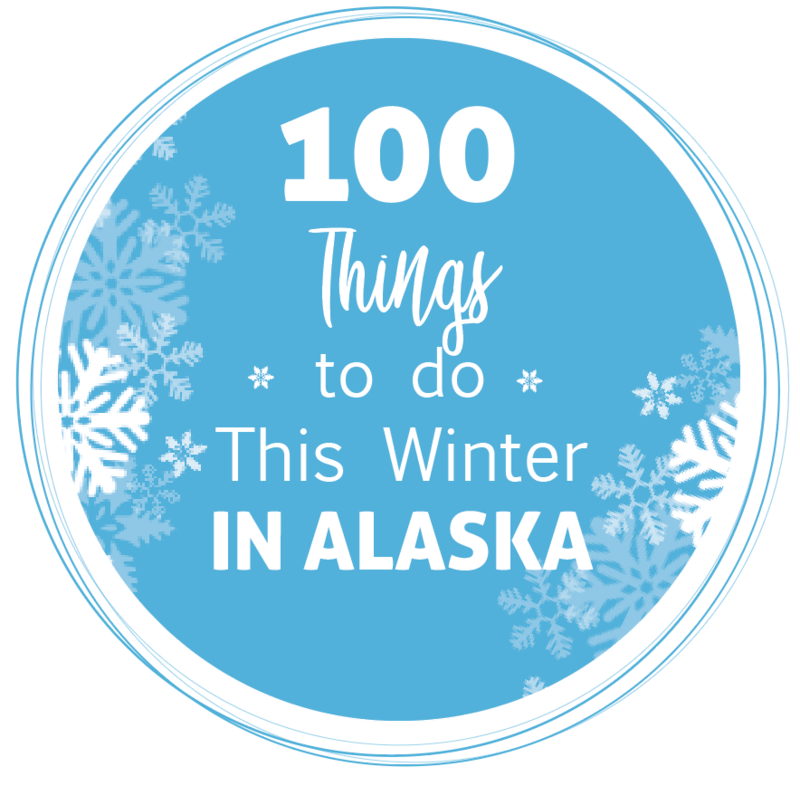 For a list of fairs, visit alaskaparent.com/calendar. Visit the wooly wonders at the Musk Ox Farm in Palmer (muskoxfarm.org). 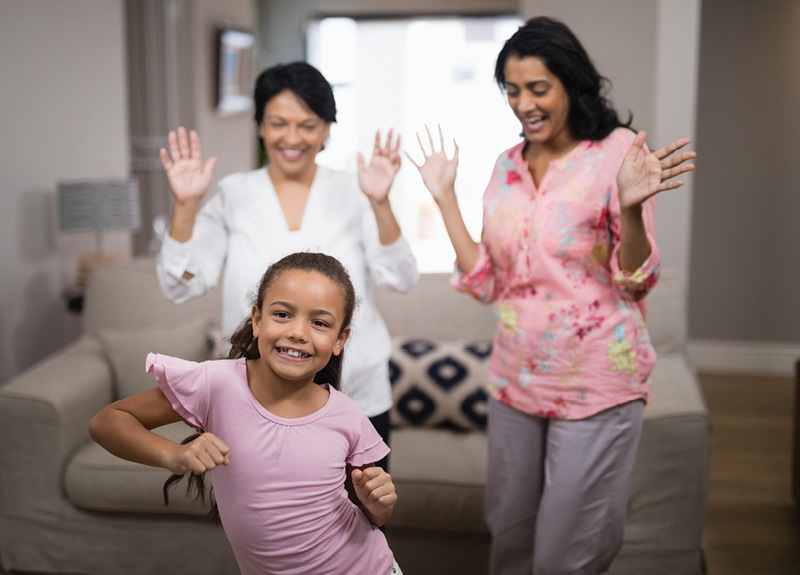 Have a family dance party – an easy and fun way to get everyone moving! Take the kids to Dream a Dream Dog Farm in Willow (vernhalter.com) or the Winterlake Lodge (withinthewild.com) for a dog sledding adventure. Enjoy food, live music, kid races, ice bowling and more at the Big Lake Winterfest (biglakewinterfest.com) in February. 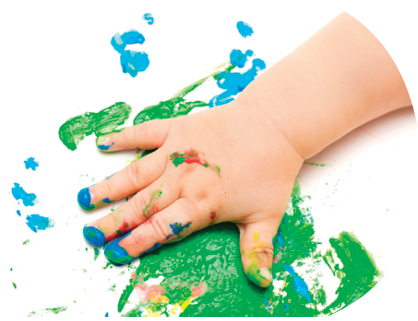 Make your own finger paint: Just mix 2 cups cornstarch with 1 cup cold water. Add 4 ½ cups boiling water, 1 cup at a time, stirring well. After it’s cooled, split into a few jars and add the food coloring of your choice. Visit the North Pole, making a stop at Santa’s house (santaclaushouse.com). Create an obstacle course in your living room. Toddlers will love climbing over couch cushions and going through boxes, plus they’ll be developing their gross motor skills. Read books about Harriet Tubman, Martin Luther King Jr. and Rosa Parks to honor Black History Month in February. Hide items in the yard for a fun scavenger hunt. 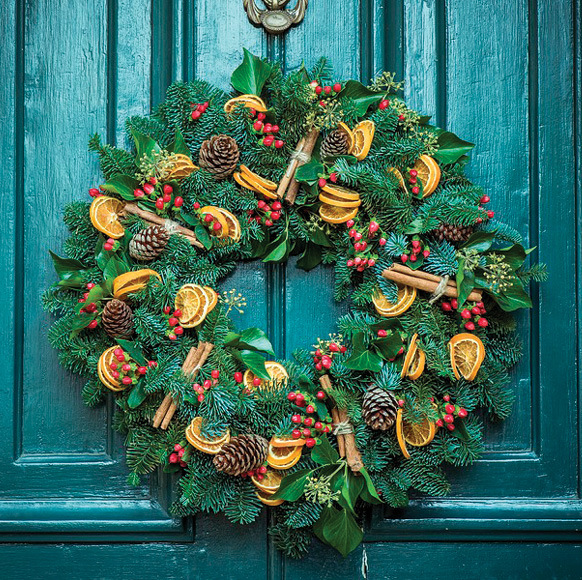 Take a family wreath building or bouquet arranging class together offered by your local florist. Upcycle old sweaters into sweater mittens. Soak in an outdoor hot pool at Chena Hot Springs Resort as you watch the Northern Lights dancing above you (chenahotsprings.com). Check the aurora forecast online: auroraforecast.gi.alaska.edu. Make your own family stockings to hang over the fireplace. Observe National Cookie day on Nov. 26 and bake cookies for your neighbor. 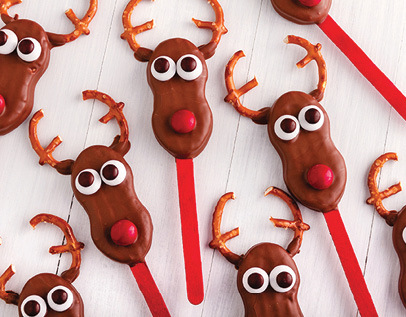 Make some festive reindeer pops. Get the recipe here: alaskaparent.com/_pages/recipes/reindeer_pops. Don’t let the snow stop you: Build a fire pit out back and keep warm next to a winter bonfire. Catch a college game: Whether it’s hockey, volleyball or basketball, cheer on the UAA Seawolves or the UAF Nanooks (goseawolves.com or alaskananooks.com). Play a family game of laser tag at the Extreme Fun Center in Wasilla or Laser Tag Alaska in North Pole. 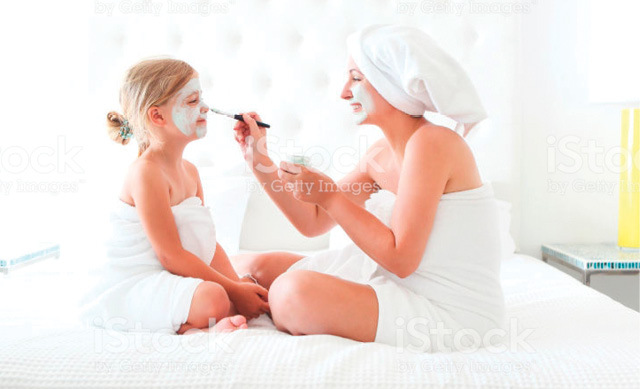 Get a couple of fluffy robes, face masks and nail polish and have a spa day at home. Delve into your genealogy by starting a family tree to fill out with your kids. Have aunts, uncles and grandparents share family stories. Chop down your own Christmas tree! Find out where online: dnr.alaska.gov/commis/pic/christmastree. Make a time capsule with photos, ticket stubs, postcards and even letters to your future selves.